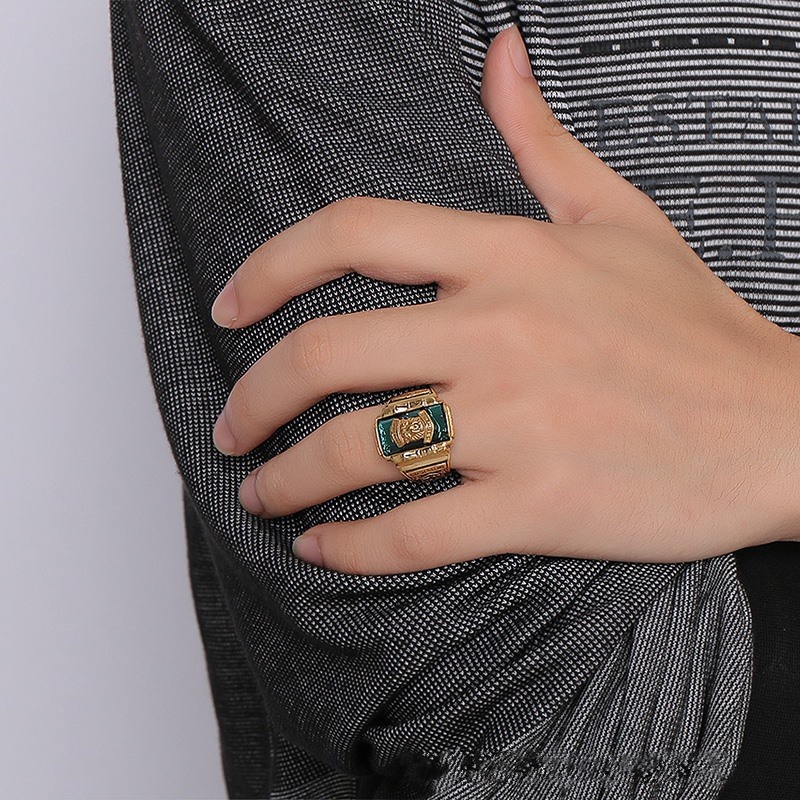 In the previous years, men had a limited number of jewelry in the market but now it does not matter on the type of jewelry they put on. Most men love appearing presentable and also modern from their mode of dressing. In today’s world, what you put on reflects your real personality, and there is nothing good about accepting who you are. That is why we should know the trends of men jewelry in 2018. It fits those who have a passion for global travel and history. 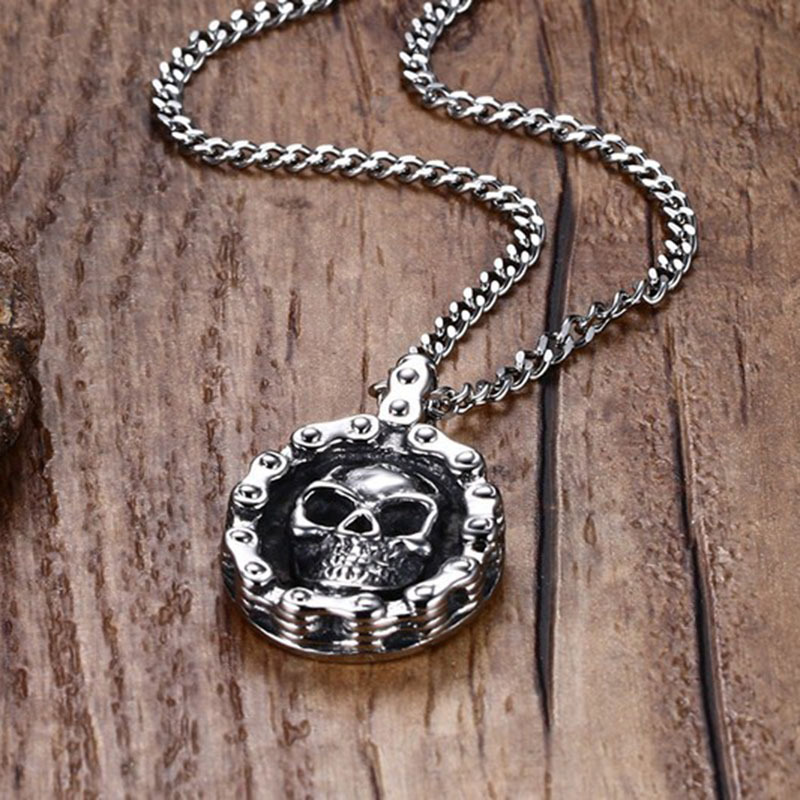 Also, it comes in a variety of designs that are classy like charms, skulls, and native animals are just some themes used. It is also designed as one oversized necklace or three-layered necklace, it depends on what outfit you select. It is also one of the considered staple fashion. 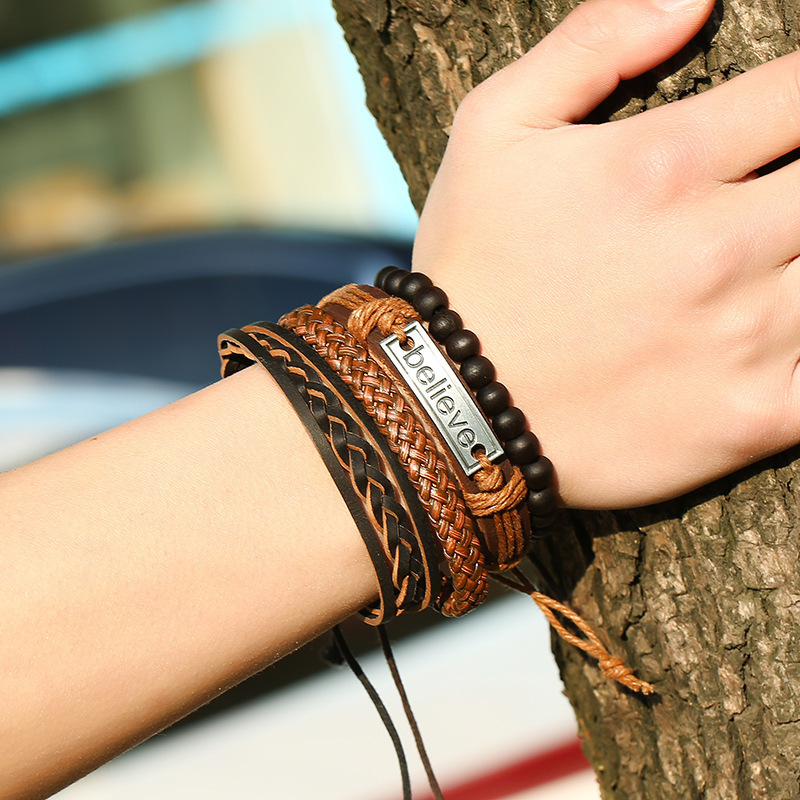 Although the leather beads that were used in the past have become outdated, some modifications have been done to improve the design. There exists a new brand of black Onyix beads paired with titanium. it is very attractive especially the eye-catching gold, that is bright. It also comes in multiple colors the only thing that matters is which one fits you best. In the past centuries, signet ring was used in sealing authenticity, in that even documents were signed with it. But how trendy, in today’s century there are no more traditions for a signet ring. Now it acts as a symbol of many things like the football team you support, nations identity, your best animal, and most importantly your lover’s initials. Most engagement parties select rings that have acts as a symbol of their love, But with a signet ring, it is a promise that one tends to maintain in their entire life. It is a design that was used long ago in the 90s but the trend is back, its beauty is incredibly versatile. They come in different designs, the conch shells, ribbons, velvet, and gold strand. 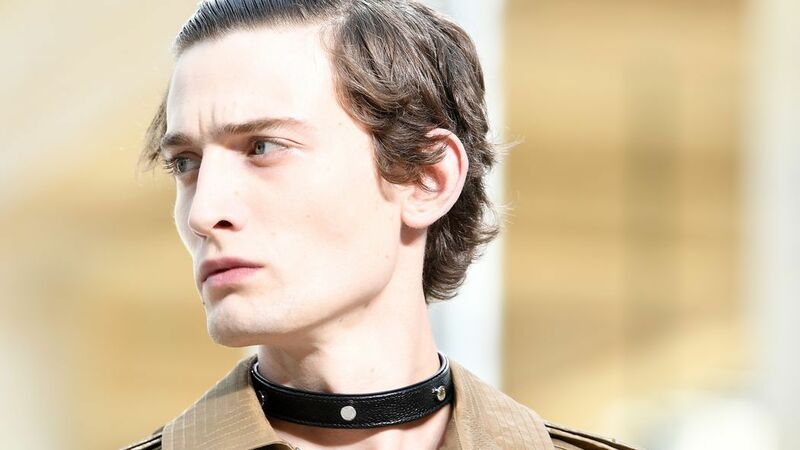 Although the masculine choker is designed for only those with a muscular neck, the normal chokers are designed for slim necks. 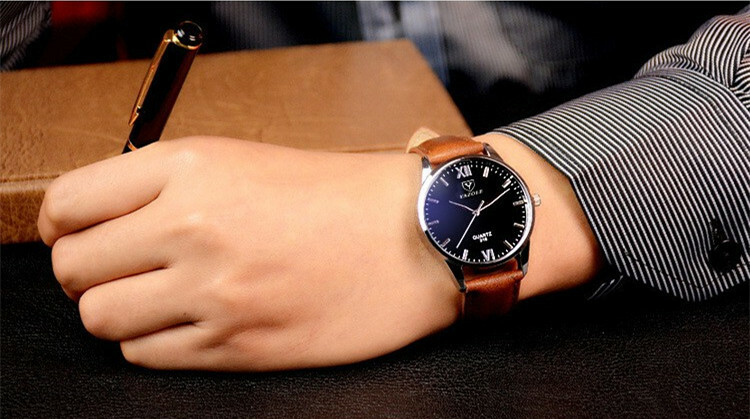 The wristwatch is a must-have jewelry for men. There is no exception for 2018. The trends for men wristwatches are watches that come with leather bracelets or steel bracelet and big watch dial. YAZOLE watch is one of the trendy brands of men wristwatch that provides you with the trendy watches for you every year. It is clear that modern trends are now taking over but still, its ideas are borrowed from the past year’s designs. It is only a modification of the past but very trendy. All jewelry is designed with specific intention, therefore men should not be discouraged from putting them on. ← Create your Icon With Inalis jewelry.